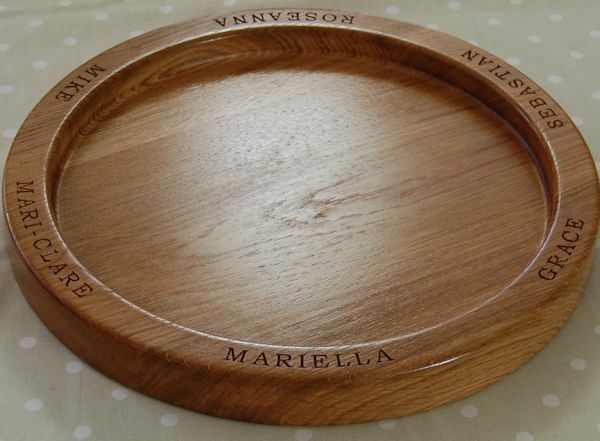 Remember it is Mother’s Day on Sunday 15th March, an opportunity to remind her how special she is. 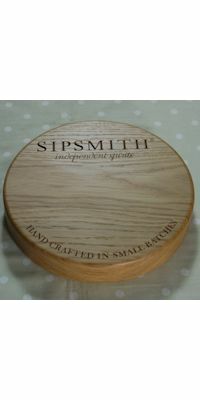 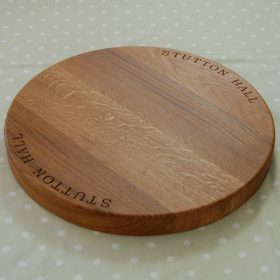 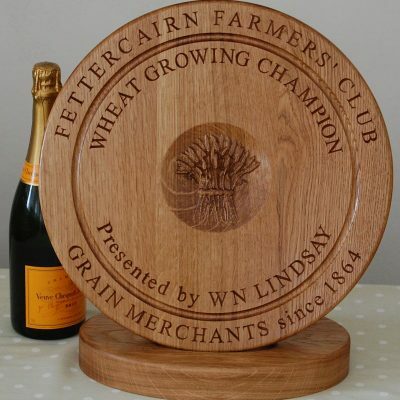 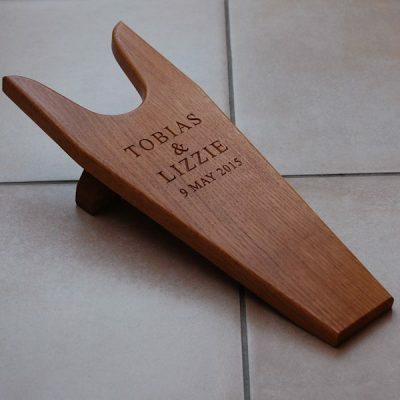 Make her day extra special with one of our hand made personalised wooden gifts. 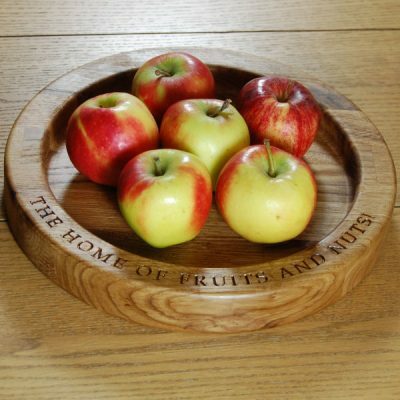 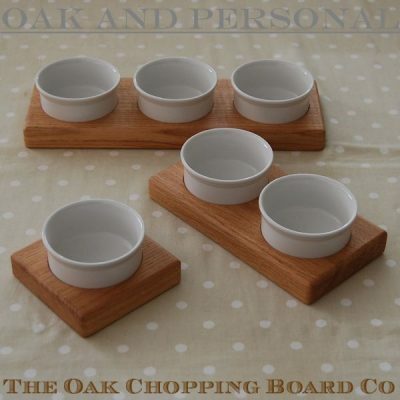 We have a range to suit all budgets – we have chosen a few here but please feel free to browse all our products in order to select the perfect gift for a special mum or grandma.